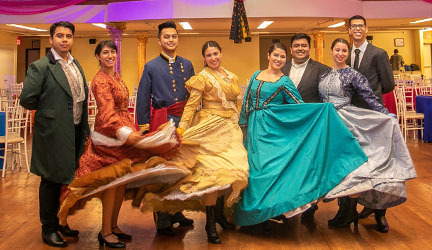 CRC employees are part of Californian’s diverse communities and share in the joy of celebrating people who have made our state and country better. 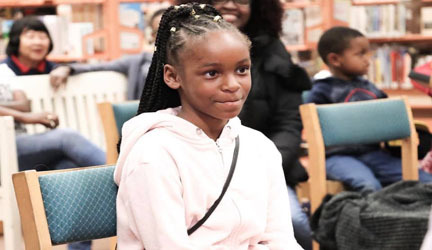 Upside Academy’s recent Black History Jeopardy Education Day in Kern County provided an opportunity to celebrate significant episodes in American history, with a distinguished focus on African-American men and women. Nearly 130 community leaders and youth attended the annual event in Jeopardy-style fun for a competitive game of wits. 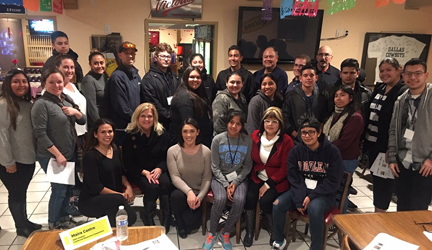 For Upside Academy, it all starts with education and their mission to provide volunteer and community service opportunities for youth in Kern County. The organization is committed to impacting youth through positive characteristics that will set them up for long-term success — such as ethics, leadership, hard work and providing support to those in greater need. 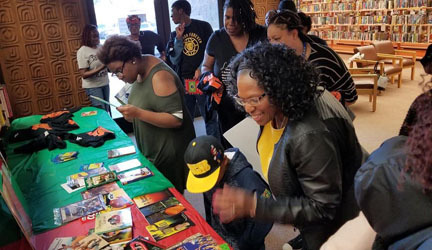 CRC was pleased to support Upside Academy’s annual Black History Jeopardy Day event, reaching students from low to moderate income households at local elementary schools in Kern County. At the end of the two-hour event, CRC provided each attendee with a healthy snack and a book to take home.